Happy Hump Day my loves! 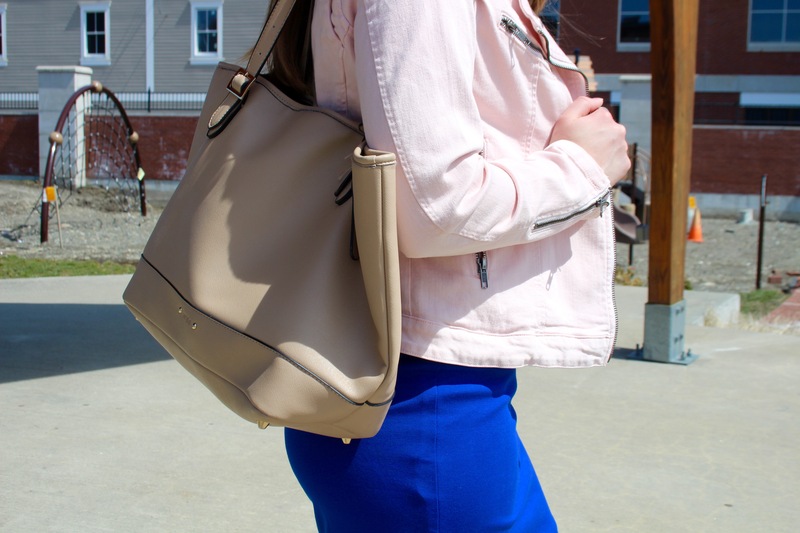 This spring I have been trying to incorporate blush into my outfits wherever I can. These flats have been the perfect go-to pair no matter what I’m wearing, so I teamed them up with this old Treasure&Bond jacket, anchored in the cobalt of this sheath dress! Thanks for reading! Hope you all have a great day!